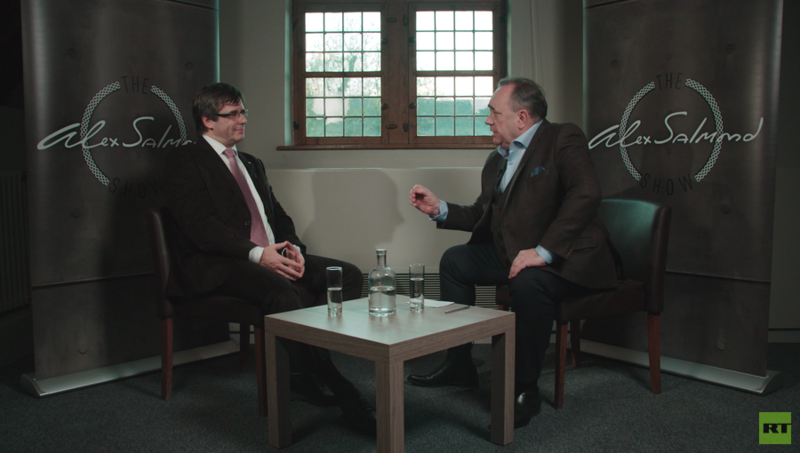 Carles Puigdemont has been detained in Germany, according to the former Catalan president’s lawyer. 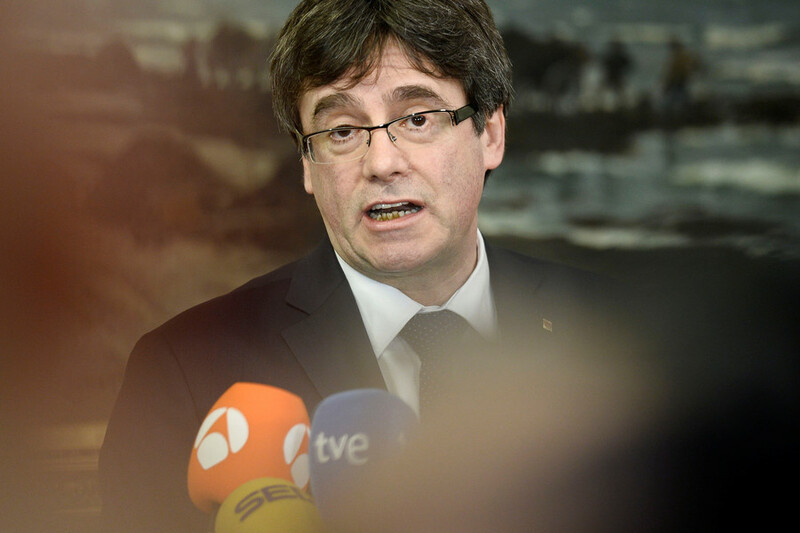 “First Minister Carles Puigdemont has been detained in Germany when he was crossing the border from Denmark,” Jaume Alonso-Cuevillas, Puigdemont’s lawyer, tweeted Sunday. 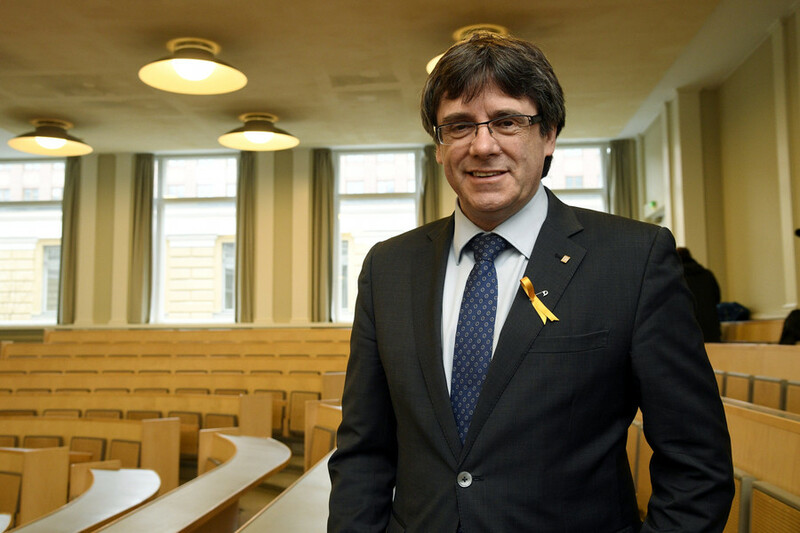 Puigdemont is now said to be in a police station awaiting his legal team. German police have confirmed the arrest. 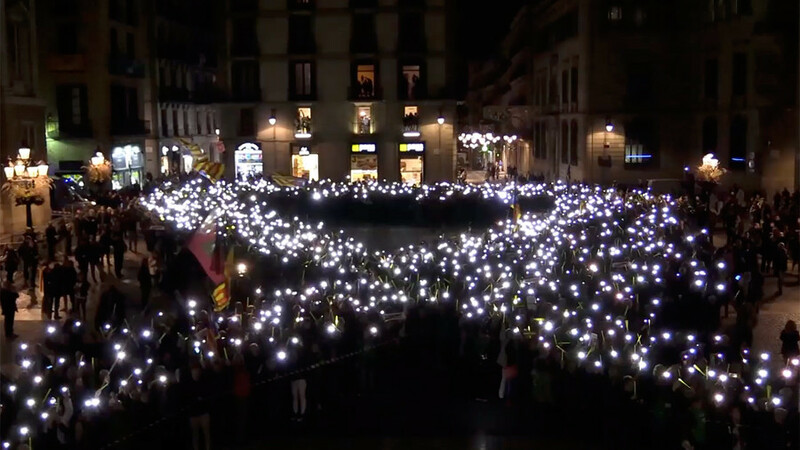 It is unclear where Puigdemont is being held. 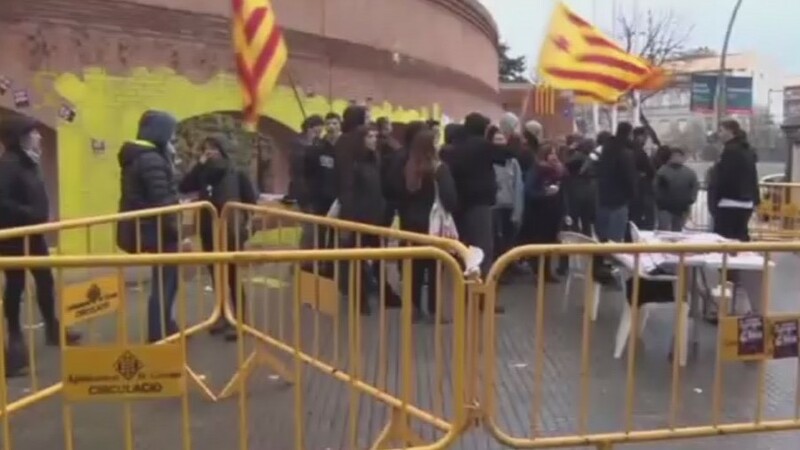 Protesters took to the streets of Barcelona to protest Puidgement's arrest Sunday. A European arrest warrant for Puigdemont and a number of his aides was issued by the Spanish Supreme Court Friday. 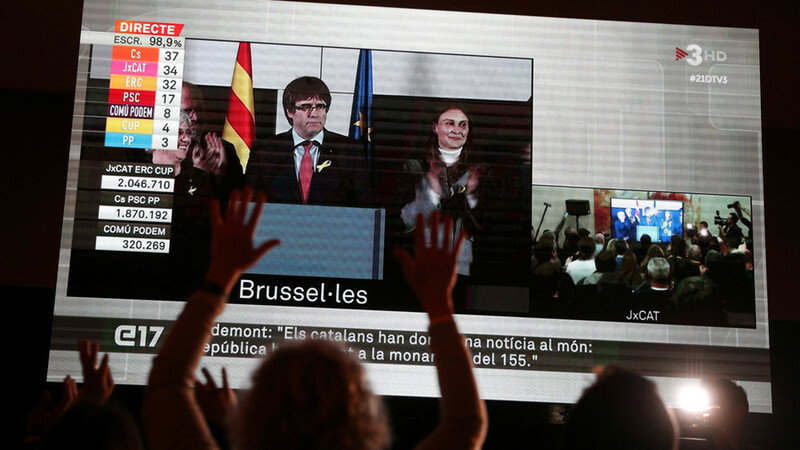 Puigdemont is wanted on charges of rebellion and sedition after leading a pro-independence referendum deemed illegal by the Spanish government late last year. 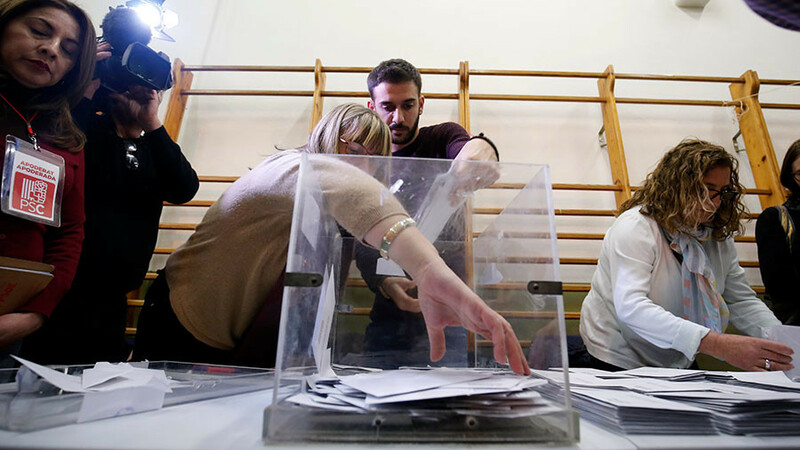 The vote led to riots across the region amid accusations of police violence. Puidgemont fled the region in the wake of the vote. A number of his colleagues have spent time in jail and are now facing trial.